Changing outfits is a mess. The Gear Up And Go Mod makes sense out of it. The Gear Up And Go Mod adds a button to Gear Up And Go somewhere. Step 2: Click GearUpAndGo button and taget a spot. There is no Step 3. Colonists go there and gear up for their outfit on the way. Colonists *also* look in their inventory when swapping apparel. How nice. 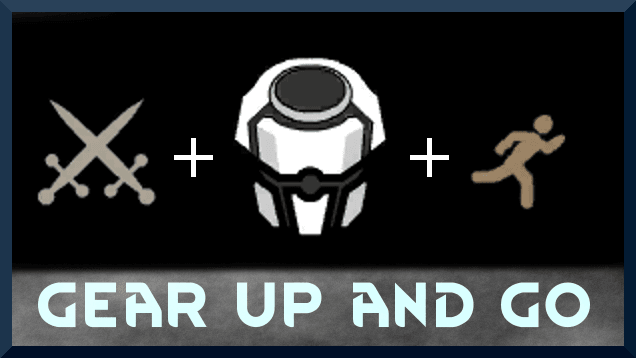 The Gear Up And Go Mod will save you plenty of time and troubles when it comes to prepping your colonists for battle. Definitely one of the best behavior mods.